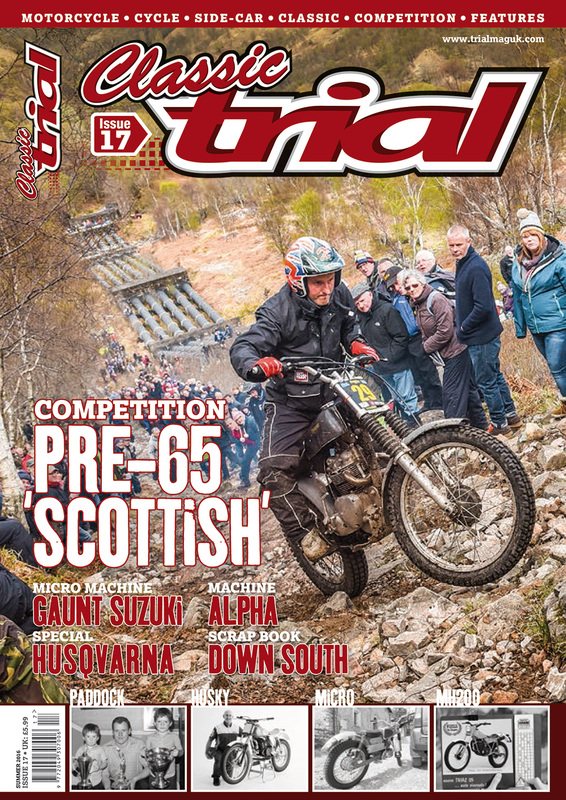 CLASSIC TRIAL MAGAZINE ISSUE 17 – TIME FOR A BREW! 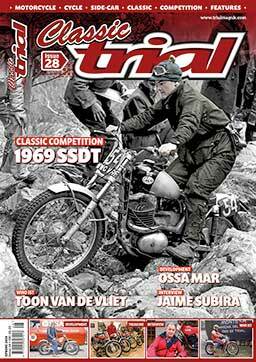 It’s that time again for all the subscribers to Classic Trial Magazine, Yes Issue 17 should be dropping through your letterbox later this week and inside you will find all your Classic Trials News, Action, Events, Tests and so much more for you Classic – Retro addicted trials junkies who need the motorcycle fix. 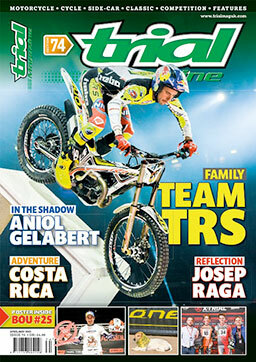 It’s time for a brew or a beer so park your feet up sit back and enjoy the read!